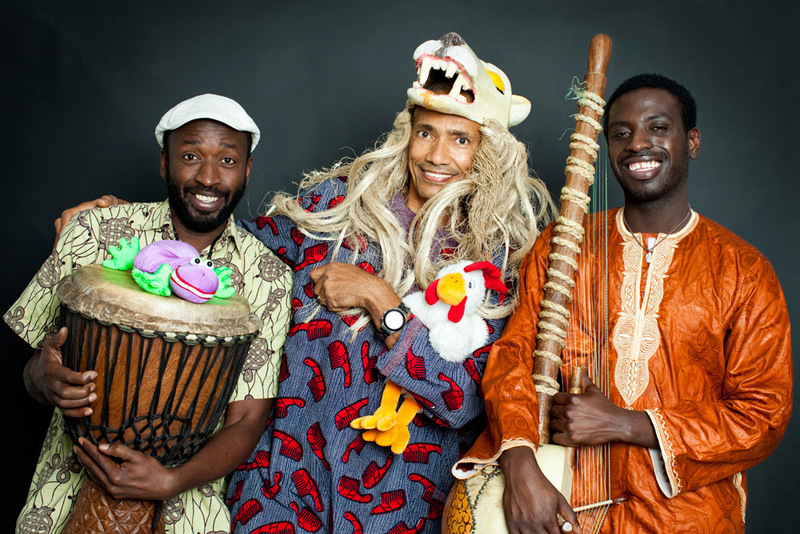 With the concert «Once upon a time» the African/Danish musicians of Moussa Diallo Trio makes the magic of Moussa Diallo’s childhood come alive. He grew up listening to his Grandmother telling fairtales under the starry sky of Mali. The stores he now tells through engaging music played on traditional West African instruments. 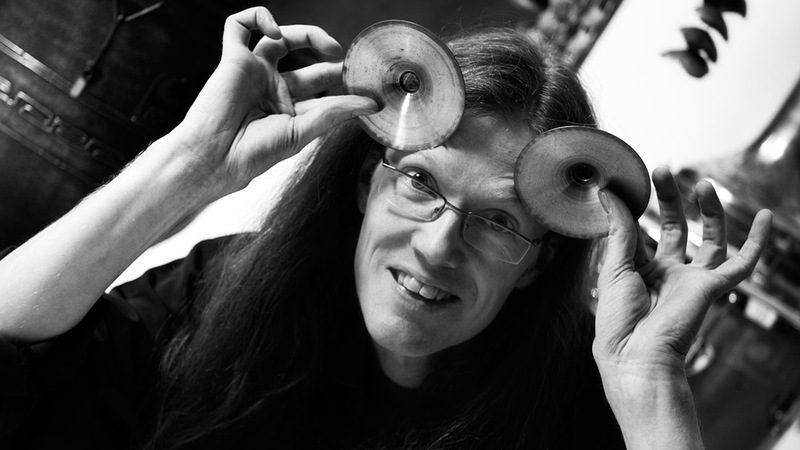 Kenneth has more than a hundred different percussion instruments and he’ll show you many of them during the concert. He’ll tell you stories about the instruments and the countries they come from, like Brazil, China and India. With real time sampling Kenneth creates an impressive soundtrack and the children are invited to guess which countries the music and the instrument comes from. A musical journey through jungles, deserts and below the surface of the sea. 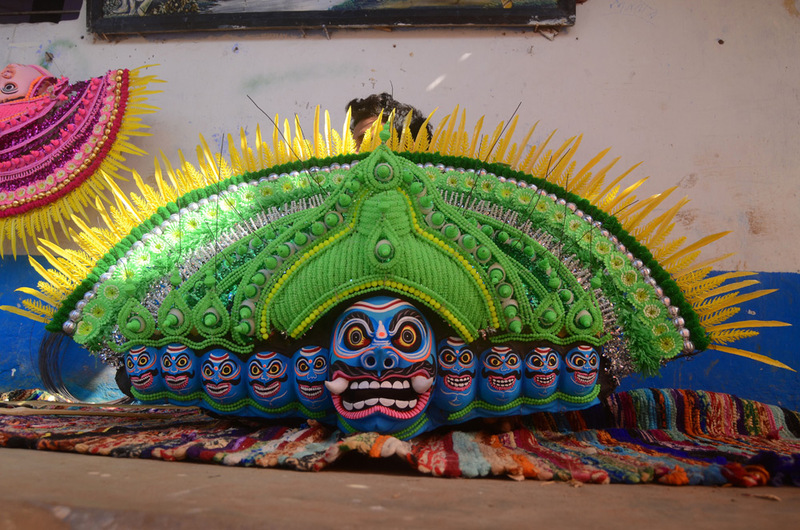 The team of Chau dancers and mask makers visiting us from Bengal will demonstrate their craft at the library. This is an ancient tradition from Purulia in Eastern India. The dancers portray Hindu Gods and Goddesses and tell their stories through dance. 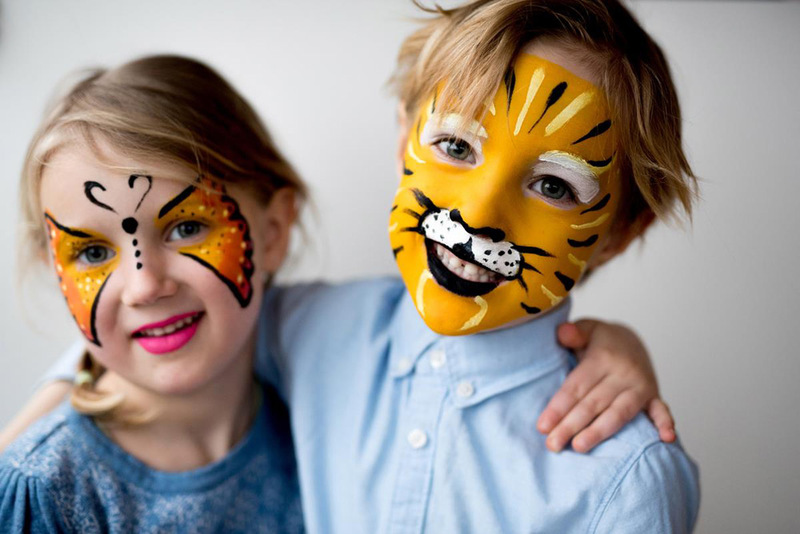 The mask makers will demonstrate how the mask come together through design and decoration.